What would you like to be doing on Christmas Day? A Balinese Adventure - Is It For You? Can Breakfast Become An Addiction? A Christmas on the Riviera?  Are You Our New Private Travel Consultant?